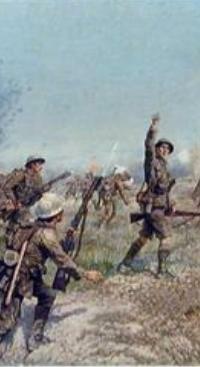 World War I Books: War Correspondents & Non-Combatant Witnesses. Chapple, Joe. 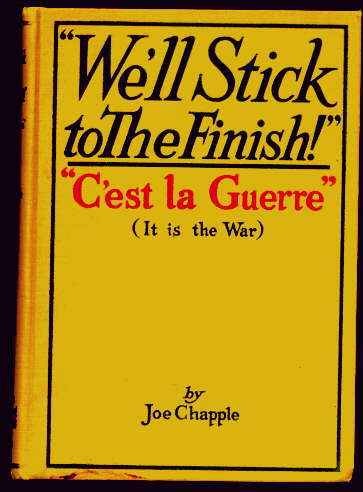 WE'LL STICK TO THE FINISH, "C'EST LA GUERRE". Chapple Publishing Company, Boston, 1918., VG. First Edition. Black & red lettering on tan boards. 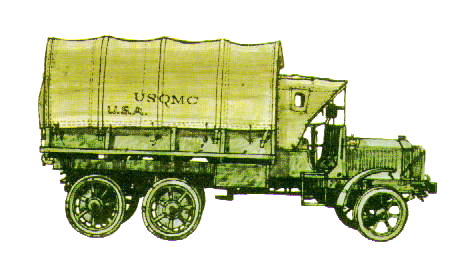 6.5x9. A small inconspicuous stain, appears to be blood, to bottom edge of front cover. Nice heavy paper, photographs, 303 pp. A nice tight, clean copy with virtually no wear. 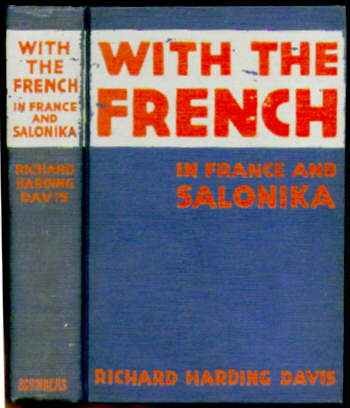 ~~~ From the author's Preface: "This book was written during the three last months of 1915 and the first month of this year (April, 1916) in the form of letters from France, Greece, Serbia, and England. 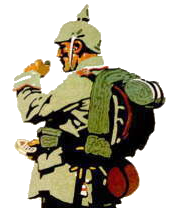 the writer visited ten of the twelve sectors of the French front, seeing most of them from the first trench, and was also on the French-British front in the Balkans. Outside of Paris the Fernch cities visited were Verdun, Amiens, St Die, Arras, Chalons, Nancy, and Rheims. What he saw served to strengthen his admiration for the French army and, as individuals and as a nation, for the French people, and to increase his confidence in the ultimate success of their arms. 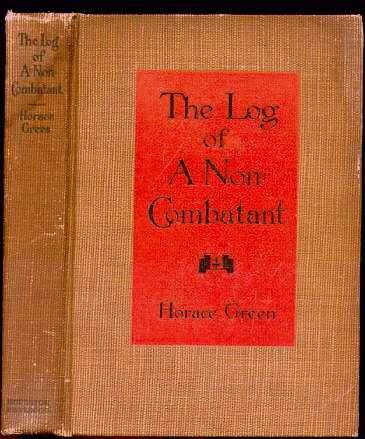 Green, Horace, THE LOG OF A NON-COMBATANT. Houghton Mifflin Co., 1915. VG. Some minor soiling to edges of book, & some edgewear. Fabric slightly frayed at top edge of spine. Tight overall. Photographic plates and facsimiles of various documents. Front endpages show map of Antwerp and surrounding forts, and rear endpages show "Author's Wanderings before his Second Trip to Germany" through Belgium and Holland. 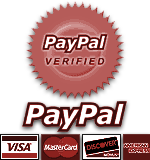 ~~~ Green was Staff Correspondent of the New York Evening Post and Special Correspondent of the Boston Journal. 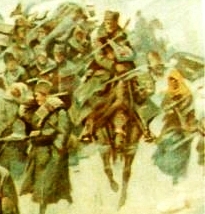 Book was copyrighted in 1914 and published in October of 1915. Table of Contents as follows: From Broadway to Ghent; The Second Bombardment of Terrmond; Captive; A Clog Dance on the Scheldt; The Bombardment of Antwerp; The Surrender of Antwerp; Spying on Spies; The Sorrow of the People; Appendix: Atrocities. Klekowski, Ed & Libby Klekowski. 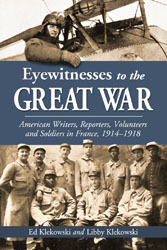 EYEWITNESSES TO THE GREAT WAR: American Writers, Reporters, Volunteers and Soldiers in France, 1914-1918. . NEW copy, trade PAPERBACK. (Jefferson, NC: McFarland & Company, 2012). 43 Photographs, 5 maps, notes, bibliography, index, 261 pages. 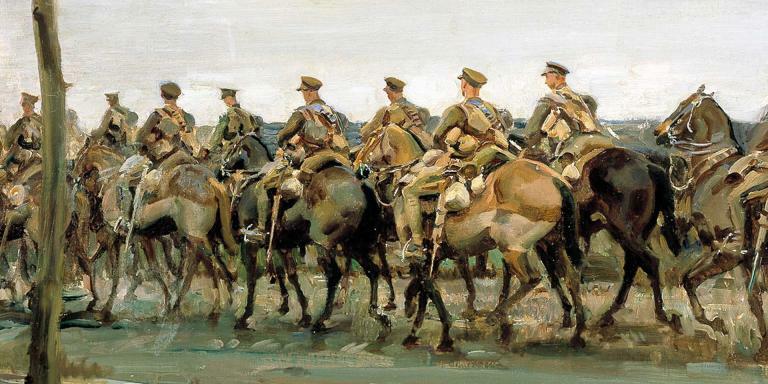 ~~~ Beginning with the novelist Edith Wharton, who toured the front in her Mercedes in 1915, this book describes the wartime experiences of American idealists (and a few rogues) on the Western Front and concludes with the doughboys� experiences under General Pershing. 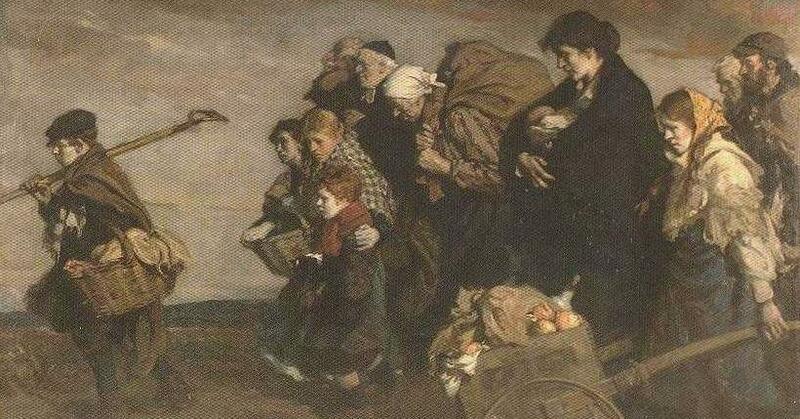 Americans were "over there" from the war�s beginning in August 1914, and because America was neutral until April 1917, they saw the war from both the French and German lines. Since most of the Americans who served, regardless of which side they were on, were in Champagne and Lorraine, this sector is the focus. 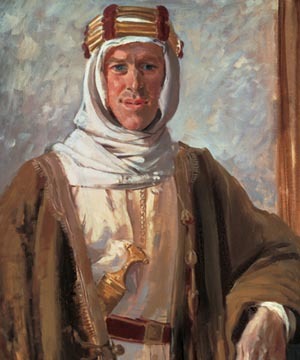 Excerpts from memoirs are supplemented by descriptions of personalities, places, battles and even equipment and weapons, thus placing these generally forgotten American adventurers into the context of their times. 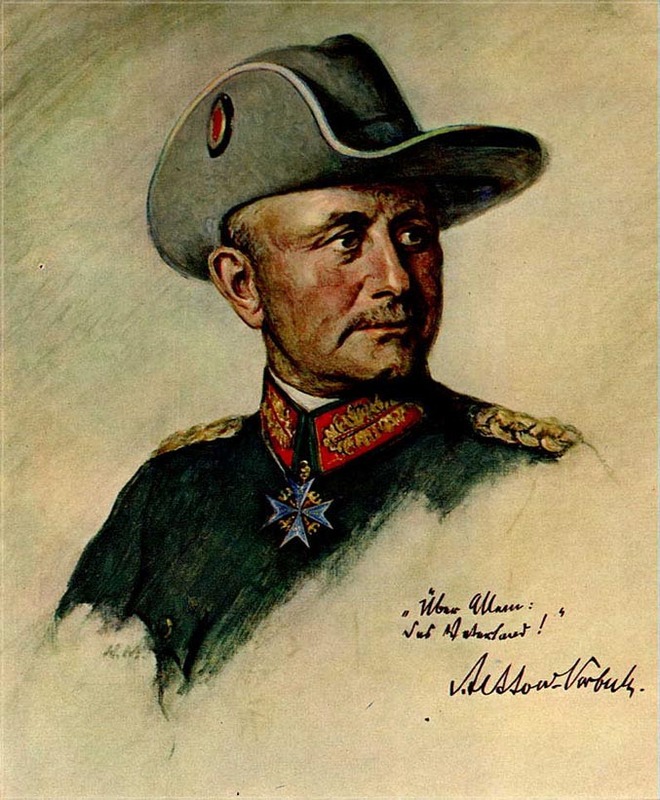 A special set of maps based upon German Army battle maps was drawn and rare photographs supplement the text. Lardner, Ring (edited and with an introduction by Jeff Silverman), LARDNER ON WAR: The Wit, Wisdom, and Whimsy of America's Premier Journalist. NEW copy, hardcover with dust jacket. (Guilford, CT: The Lyon's Press, 2003). First Edition. 332 pages. ~~~ As the most famous journalist of the early twentieth century, Ring Lardner's wry skills as an observer and satirical bent as a writer weren't just confined to the sporting arenas of his day. 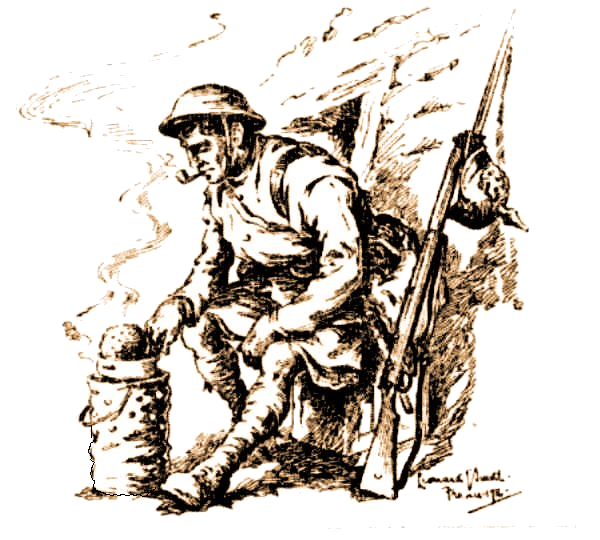 In 1918 he packed his kit bag and his biting wit and headed off to France on assignment for Colliers, to cast a Lardneresque eye on the Great War. At the same time, he created a new wartime series of letters from the pen of his most famous fictional character-Jack Keefe-who had traded in his baseball flannels for military drab. 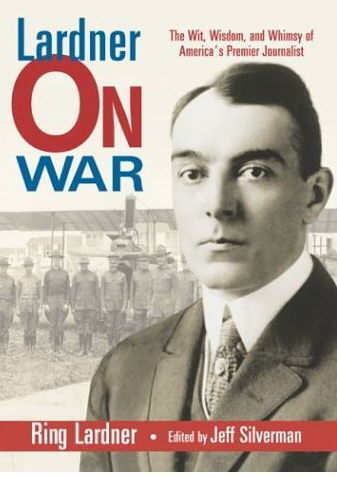 LARDNER ON WAR puts together, for the first time, the two masterpieces from this era-"My Four Weeks in France" and "Treat 'Em Rough: Letters from Jack the Kaiser Killer"-to introduce the wit, wisdom, and whimsy of Ring Lardner to a new generation of readers. 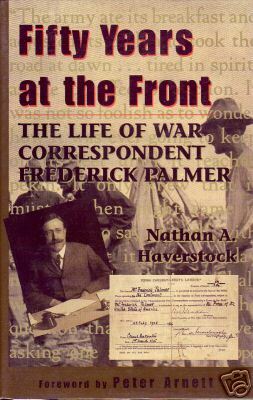 (Palmer) Nathan A. Haverstock, FIFTY YEARS AT THE FRONT: The Life of War Correspondent Frederick Palmer. NEW copy, hardcover with dust jacket. (Washington: Brassey's, 1996). First Edition. Photographs, notes, index, 301 pages. 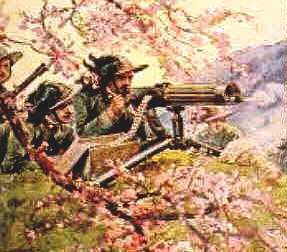 ~~~ In a career spanning nearly half a century, Frederick Palmer reported on more different armies in action than any other journalist. From the 1890s through World War II, his war correspondence was featured on the covers of Collier's, Scribner's, Harper's, and other leading magazines, and on the front pages of daily newspapers across the nation, including the Chicago Tribune and The New York Times. Fifty Years at the Front is the story of a man selected in 1914 by his peers in the press to fill the single slot allotted American journalists with the British forces on the Western Front. 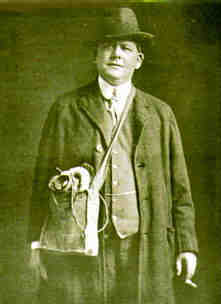 Palmer subsequently donned his own country's uniform to handle press relations for the American Expeditionary Force, for which he became the first war correspondent to win the U.S. Army's Distinguished Service Medal. Between wars, Palmer wrote thirty-one books, including Our Greatest Battle, the classic account of U.S. participation in World War I. In his books, he provided thoughtful analysis of the future impact of weapons and strategies he had seen on the battlefield and sounded the alarm on conflicts in the making, often with remarkable accuracy. He had already issued several warnings that a second world war was on the horizon when Princeton University awarded him an honorary doctorate of letters in 1935. To paraphrase that award, Palmer's career was an unparalleled journey into the dark heart of a century defined by war. Though a witness to the escalating destructive power of modern weaponry, he held tightly the hope that mankind would someday heed the message of war correspondents like himself and outsmart what he called "the War Devil." ~~~ Originally in print at $27.95, now OUT OF PRINT. Powell, Alexander, VIVE LA FRANCE! VG. with no obvious wear. Covers still fairly bright. Binding tight. (NY: Charles Scriber's Sons). First Edition. 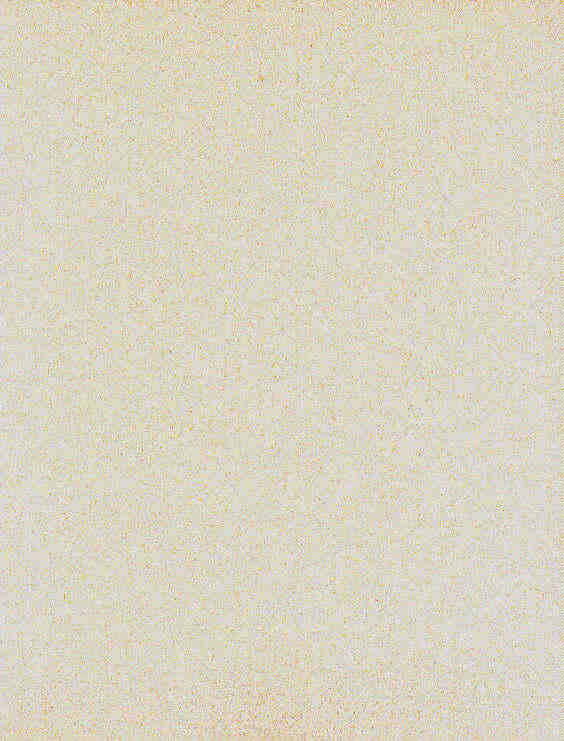 63 photographs courtesy of the Photographic Service of the French Army. 254 pages. ~~~ Powell was war correspondent of the New York World, the London Daily Mail and Scribner's Magazine with the Allied Armies. 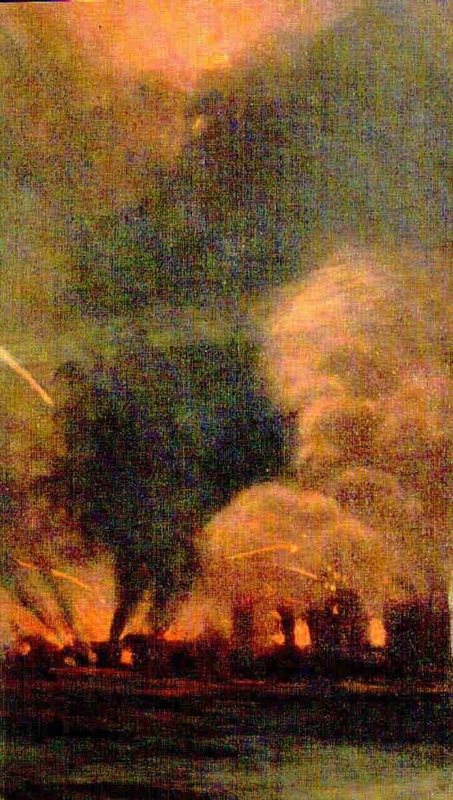 Covers Powell's observations on the British and French front lines, campaigning in the Vosges, the retaking of Alsace and the fighting in Champagne.